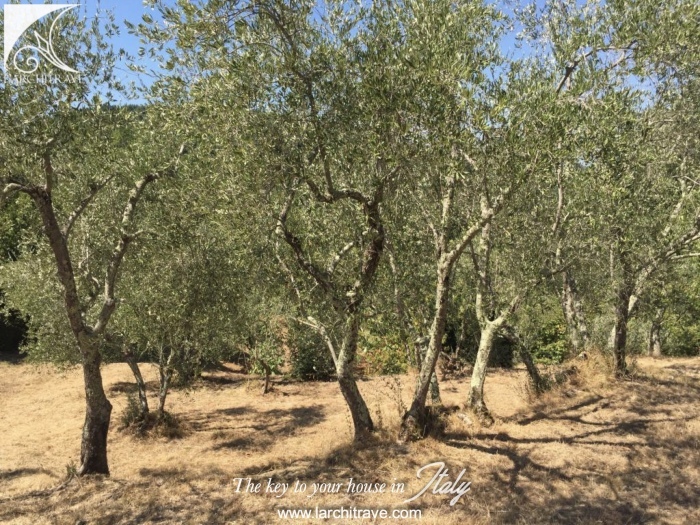 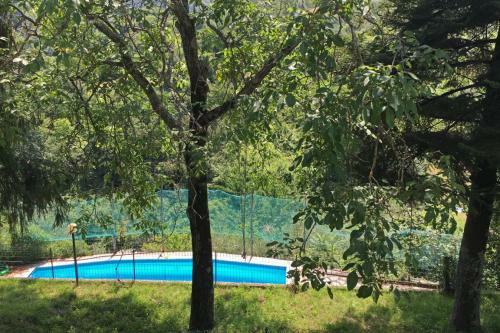 Set in a lovely hillside location with stunning views and ample land with olive groves and fruit trees. 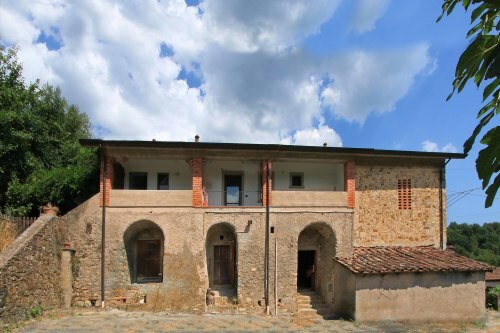 stone-flagged courtyard with outbuilding once used to smoke chestnuts.and outdoor barbecue and bread oven. 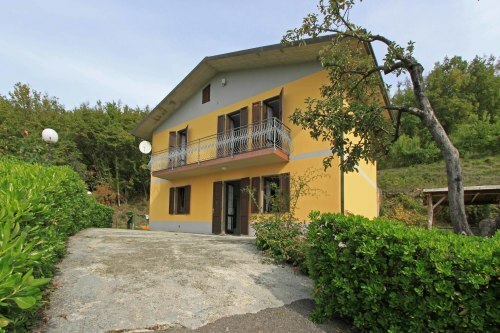 The house is connected to main services and includes central heating. 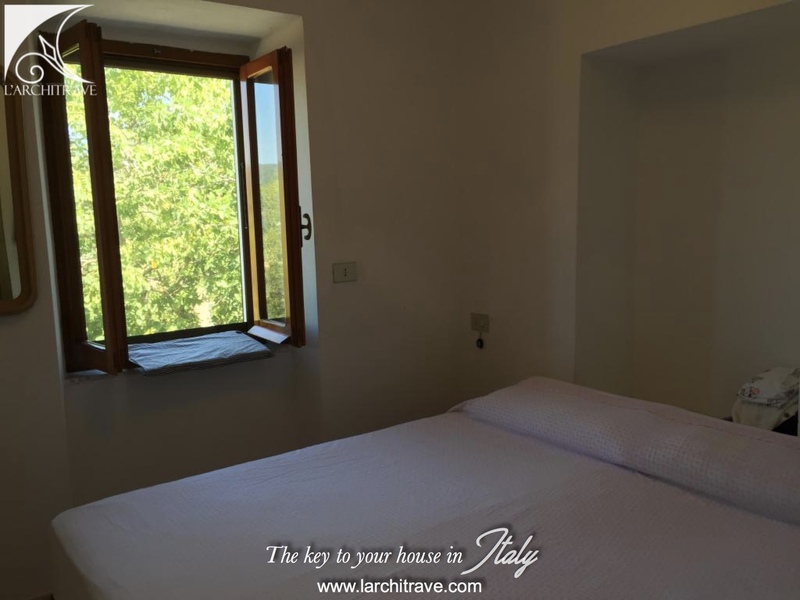 The landof 5 700 square meters has lovely views over the surrounding countryside and hilltop villages. 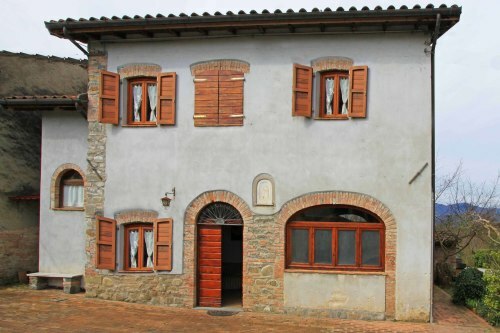 There are shops and a bar within walking distance in the neighbouring village (1 km) and an excellent restaurant at approx 1.5 km. 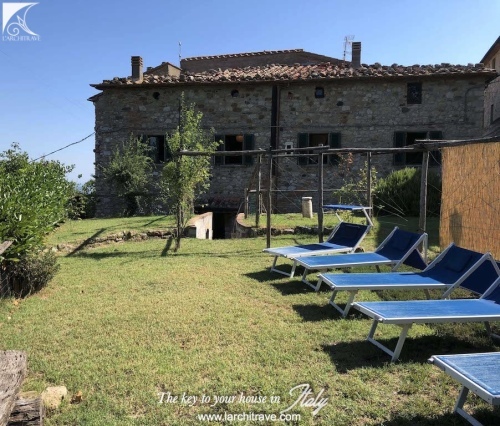 There are a wide selection of shops in Monzone (4 km) The Spa town of Equi Terme with open air thermal water pool, river swimming and restaurants is 6 km. 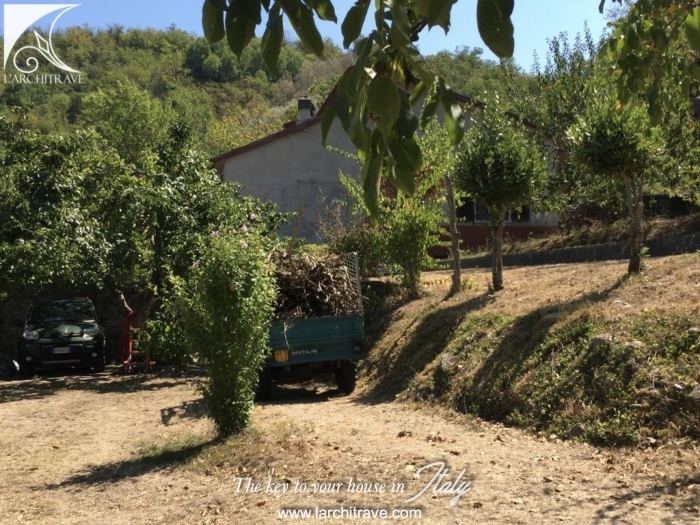 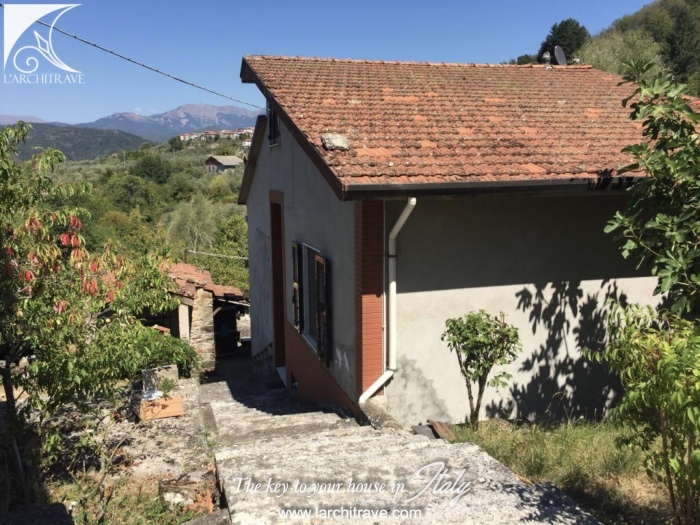 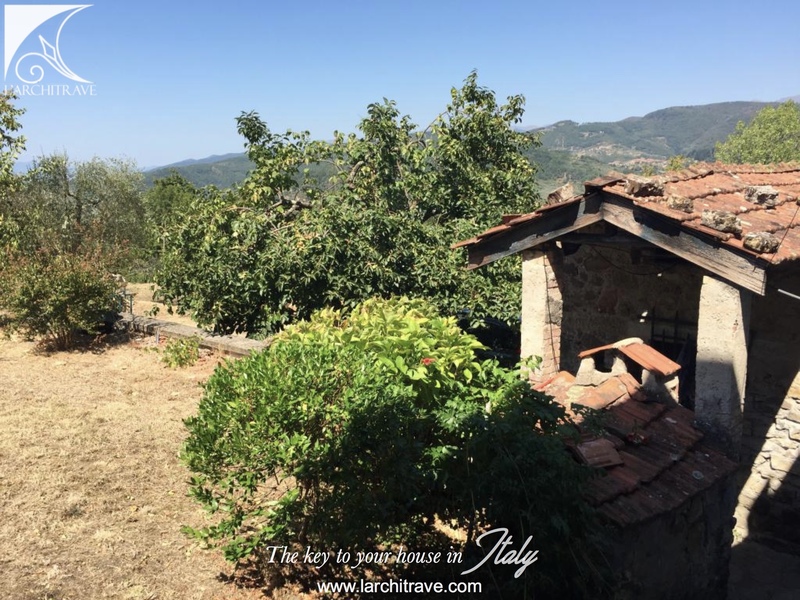 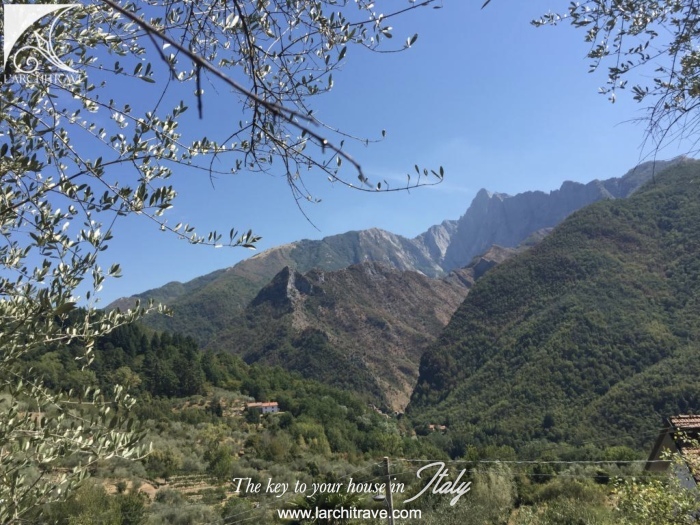 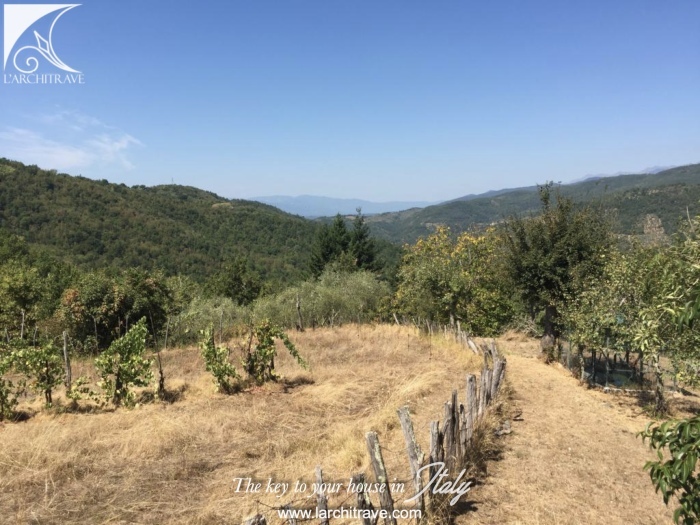 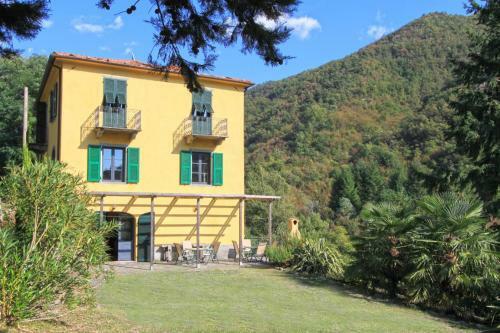 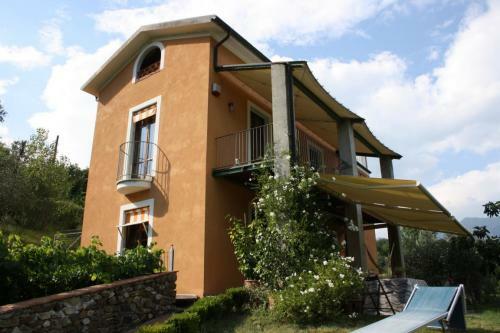 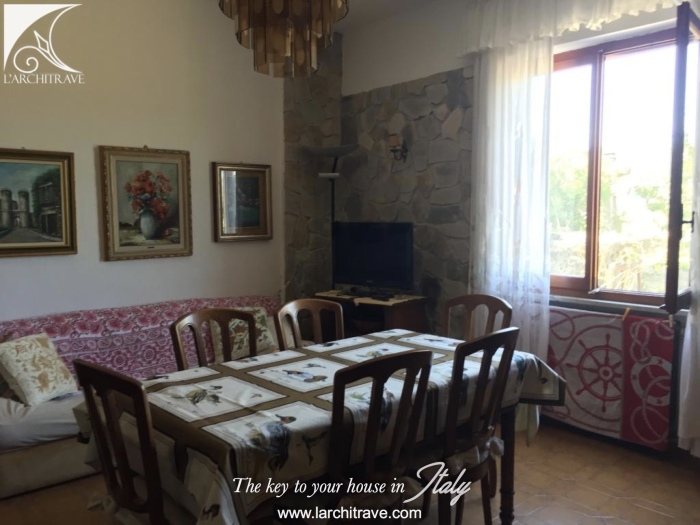 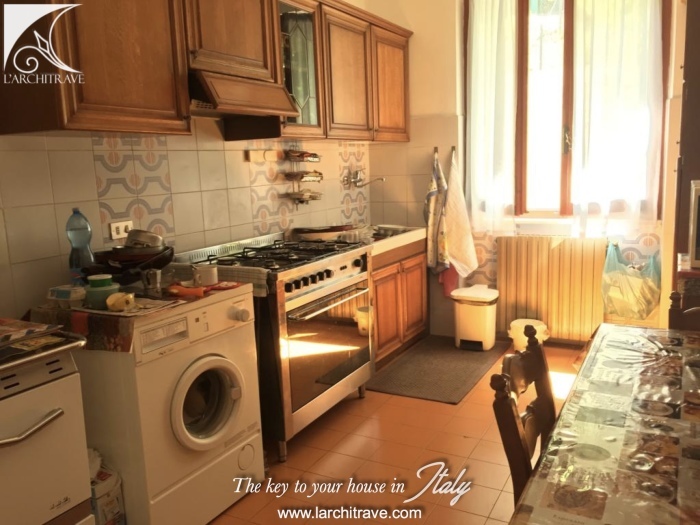 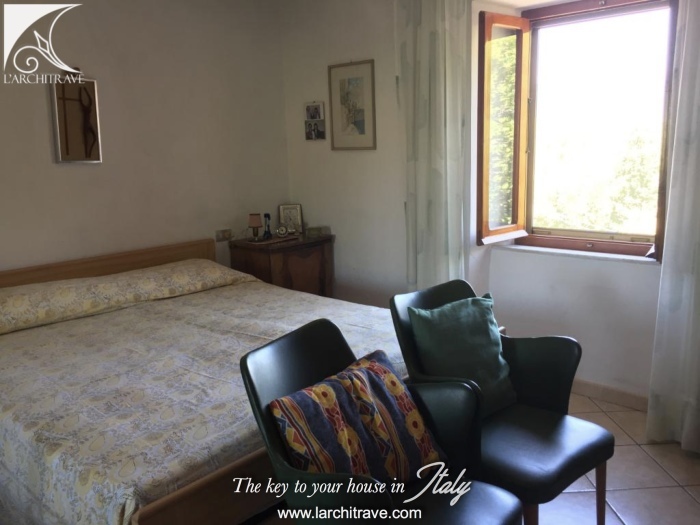 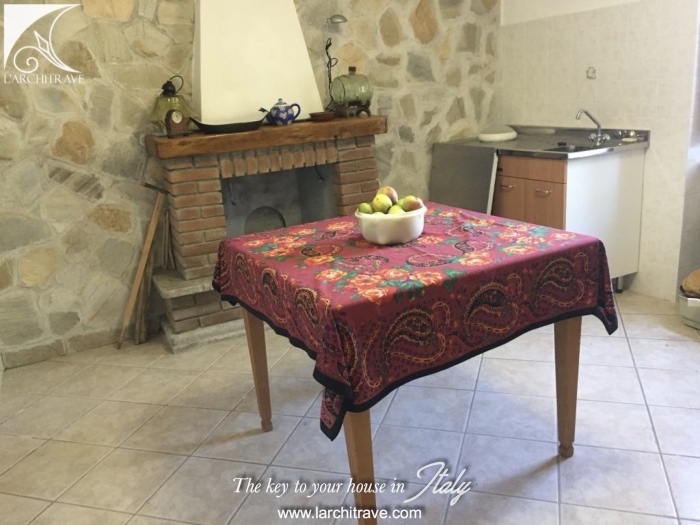 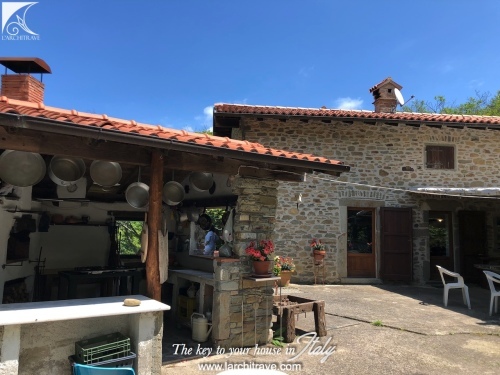 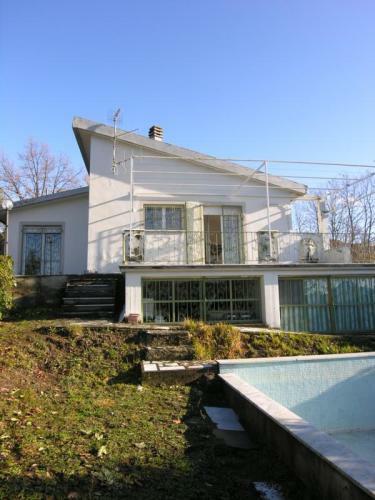 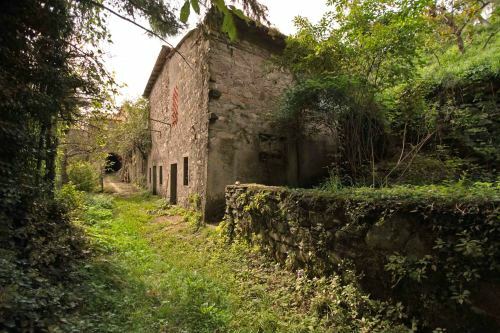 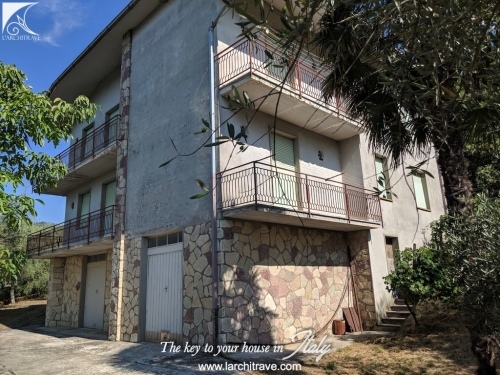 The property is within the municipality of Casola in Lunigiana which is a small town set on the hill above the Aulella river with the houses huddled around its central stone tower. 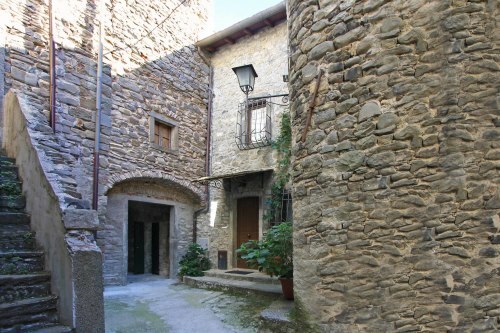 Famous for its stone statues that date back to the Neolithic age and are thought to be gifts to the moon Goddess. 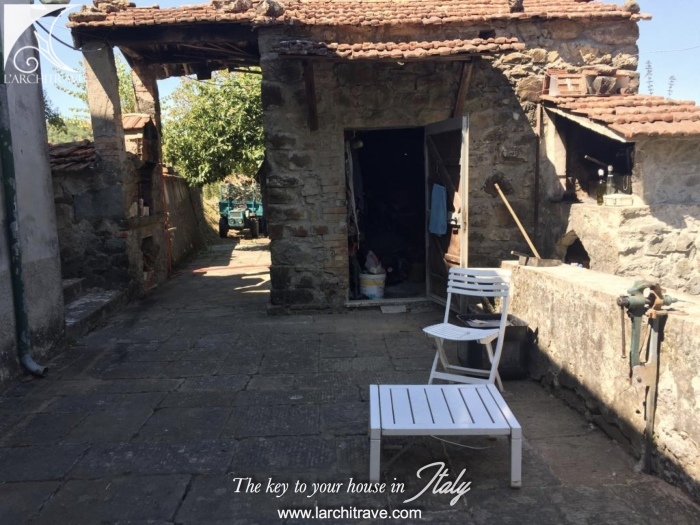 There is a selection of shops and restaurants in the town, a chemist and in the neighbouring village a train station with direct trains to Lucca. There are beautiful views to the Apuan mountains and cobbled lanes lead from the town to the river.